Today, Japanese automakers have an iron grip on the affordable luxury segment, but it wasn't always so. 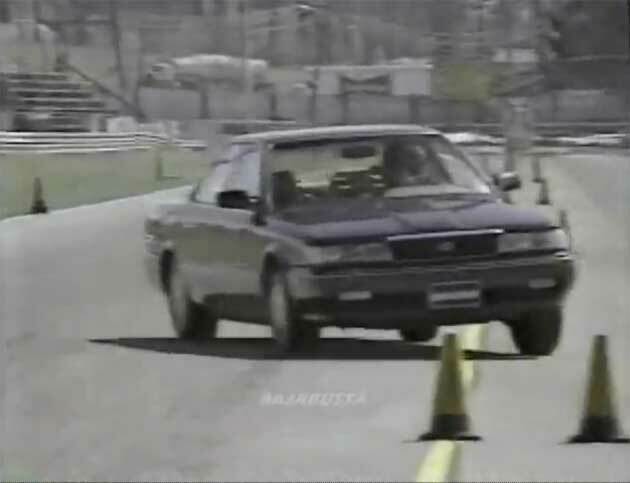 All it takes is a quick look through the MotorWeek archives to recall that there was a time when most consumers didn't realize that Lexus and Infiniti offered cars positioned below the LS 400 and Q45 that coddled without breaking the bank. In 1990, MotorWeek compared the then-new ES 250 and M30. With 0-60 mph figures in the 10-second range and host of push-button controls, both vehicles offer a trip down memory lane. The clip also demonstrates how far we've come since then, considering that a number of compacts now offer more refinement and better performance than these luxo-dinosaurs did 21 years ago. Hit the jump to watch the video for yourselves. MotorWeek recalls the genesis of affordable Japanese luxury cars originally appeared on Autoblog on Sat, 27 Aug 2011 16:03:00 EST. Please see our terms for use of feeds.